Home UncategorizedNow Distributing AT Power Products! 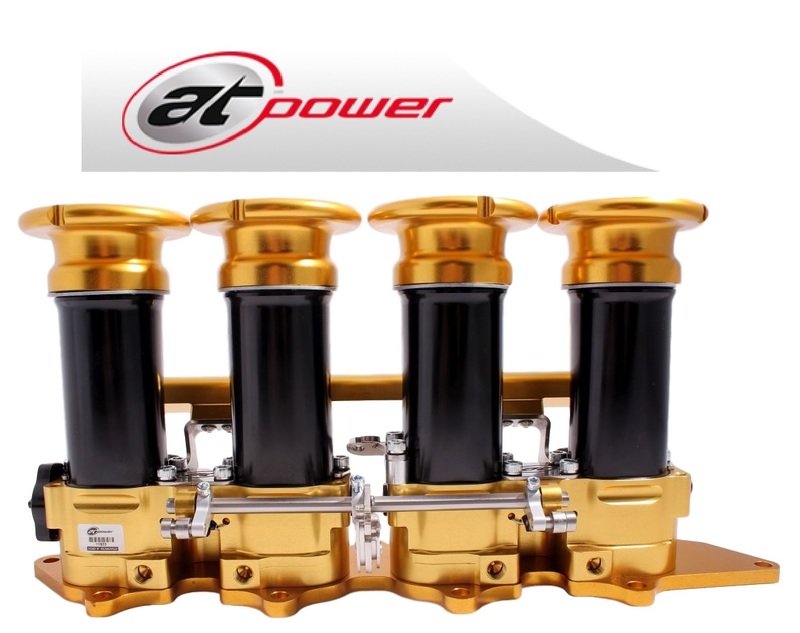 We are delighted to announce that we now dealers for the stunning range of AT Power products. AT Power has over 60 years’ experience of automotive design along with full in-house product development, quality control, manufacture and final testing/validation. All of this ensures the products will help you achieve the optimum performance from your vehicle. The bespoke protected designs are unique and the design process ensures that AT Power products performance is second to none. We’re very excited to be partnering with this innovative company. Keep your eyes peeled for all of their products coming to this website very soon.